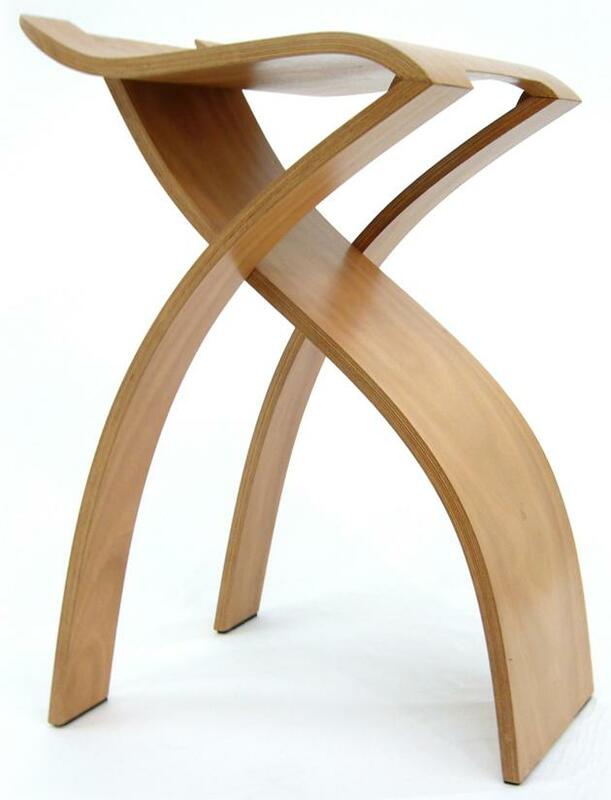 Sydney, Australia based designer Kenneth Young has created the Flow Stool. ‘Flow’ is a study into line and surface in relation to the human body. The overall aesthetic can be characterised by fluid and dynamic lines creating a modern, sleek and unique appearance. The leading leg which also functions as a temporary foot rest flows from the rear of the seat pan to the ground. The intent of this is to visually connect the lower back of an occupant to their feet while sitting on the stool. 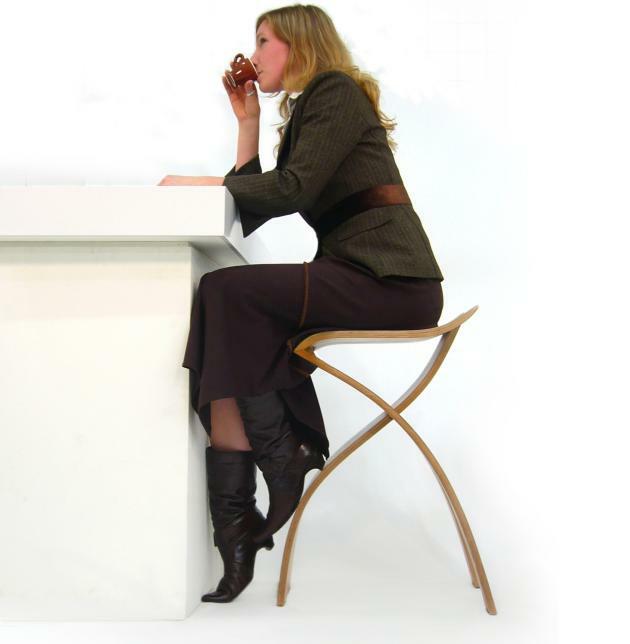 This creates an embracing aesthetic between the stool and occupant whilst maintaining an elegant and minimal design. The flowing brush strokes of Chinese calligraphy are also of influence to the design with combination of clean lines and dramatic changes in direction. 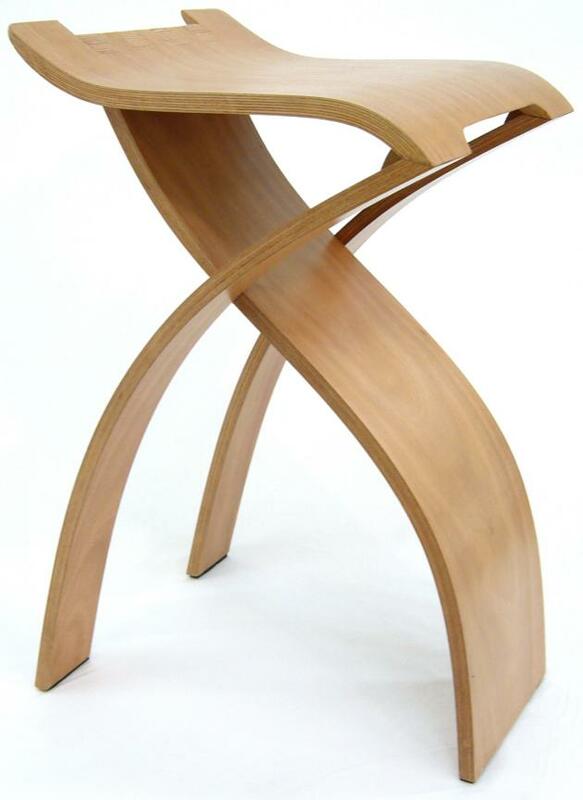 Flow is constructed from laminated plywood and finished with a durable urethane coating. 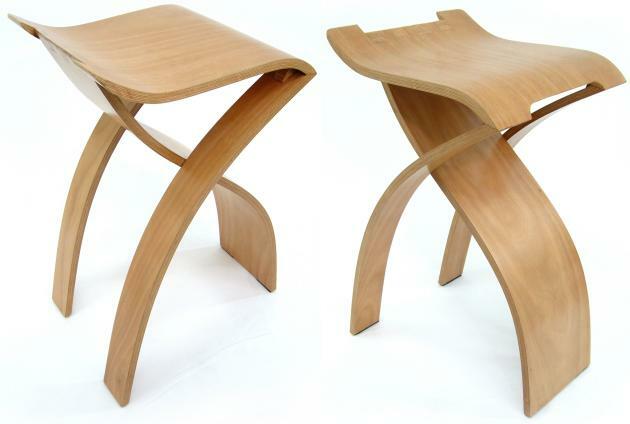 Plywood gives the design a vibrant and warm feel to compliment the dynamic lines of the stool. Visit Kenneth Young’s page on Coroflot – here.